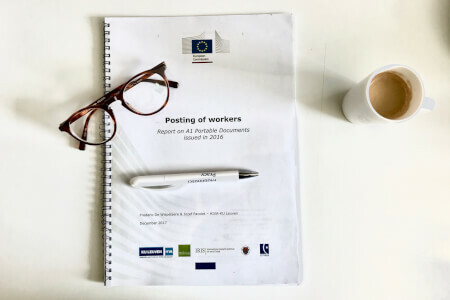 After the vote in the EU Council for Employment, Social Policy, Health and Consumer Affairs (EPSCO) on October 23 in Luxembourg, the revision of the Posting of Workers Directive (short – PWD) has moved to the final part of the legislative proces. In the so-called trilogue, representatives of the Parliament, Commisssion, and the Presidency of the Council will negotiate a compromise on the details of the legislation. What is new in the PWD? 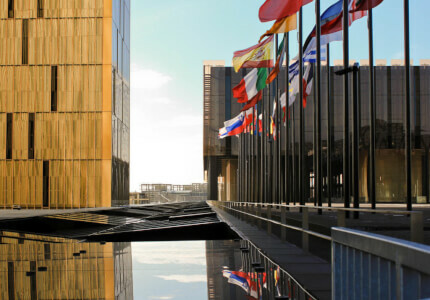 While the final word on the revision has not yet been said, the key changes in the directive are likely to be in line with the version voted for by EPSCO. What is worth pointing out, is that this document varies significantly from the original proposals set out by the Commission. The maximal length of posting of workers within one place would be limited to a 12 month period with a possible extension of 6 months. This would mean a far harsher approach than the 24-month limit agreed by the Commission and the Parliament. The option of extending the posting to 18 months, addopted on the request of the Romanian delegation, would require the employers to file a motivated notification to the authorities of the receiving state. Exact details of such procedure are still to be seen, but those countries, which are dedicated to put a stop to competition from poorer Member States, are likely to refuse such extensions, or pile up addidional bureaucratic requirements for service providers, especially from Central and Eastern Europe. The key point of contention remains introducing the concept of remuneration, instead of minimum wage, as the compensation required to be paid to the posted workers, according to the law of the host state. Under such provision, the employers would have to take into account all additional elements of pay, such as bonuses and allowances, including those regulated by collective agreements and regional legislation. Enterpreneurs have been signalling, that such system would impose on them an additional burden of monitoring compliance with foreign legislation, often coming from several sources (national law, regional regulation, colective bargaining, etc.). This part of PWD revision is likely to stay, in line with what was proposed by the Commmission, and agreed by the Parliament and the EU Council. The decision at PESCO was widely commented across Europe. French Press (Le Monde, Libération) noted the symbolic role of limiting the time of posting and the role it plays for the Élysée Palace. Paris clearly flexed its politicle muscle to bring down the number of postings to France as much as possible. Polish commentators underlined the lack of unity within the Visegrad 4 (Czech Republic and Slovakia voted for the changes, while Poland and Hungary opposed them), with the French influence on the European Agenda being on the rise. 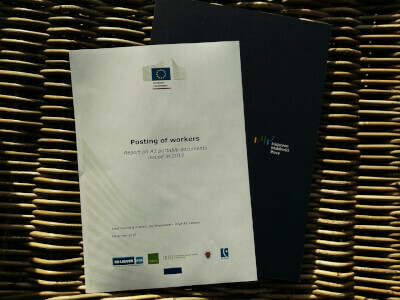 Stefan Schwarz, the President of Labour Mobility Initiative in his comment for the media made it clear that limiting the time of posting would not improve the situation of the posted workers in any respect, thus it could not be motivated by protecting their rights. ‘This decision was clearly a political emanation of strength by the wealthy Europe, led by President Macron, unified against the poor peripheries. The glimmer of hope for the Central-European entrepreneurs is the delayed implementaion of the new directive. The Council on Polish request decided to give Member States 4 years, until the law should come into power. This would allow companies to prepare for the upcoming changes and make themselves familiar with the legal requirements of the host countries. On the other hand, there is a risk that this time will be used by some of the companies to relocate their establishments to the countries where they operate, in order to avoid additional burden of posting and operating in two paralel legal systems. One can also be fairly sure, that after the transition period, countries with a protectionist mindset will make use of all the powers given to them by the new directive to put obstacles in the way of foreign competition. From the very beginning of the works on the PWD revision, there have been doubts, whether it should apply to the employees in the road transport sector. Crossing borders, even multiple times within a day, belongs to the very core characteristic of this business. The Council’s decision forsees the necessity of futher work on special provisions for the sector, most probably as a part of the so-called ‘mobility package’. 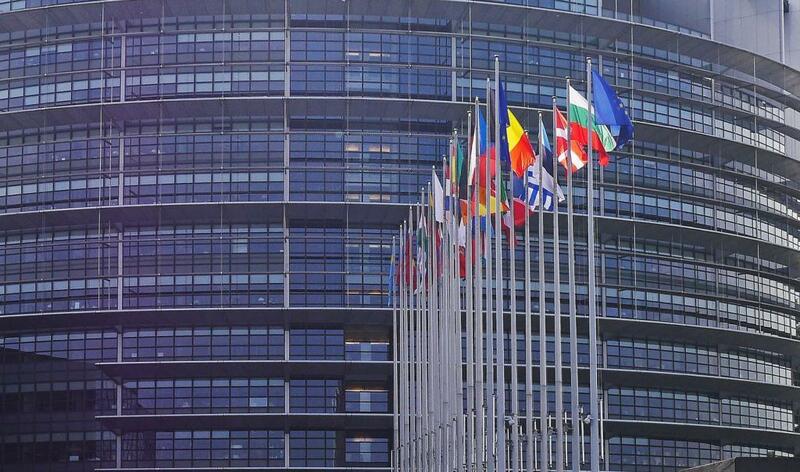 The ongoing negotiations in the trilogue format are oriented towards smoothening out technical issues, so no breakthrough should be expected at this stage. However, lack of clarity and difficulties in implementation remain a major shortcoming of the new directive, resulting from a strong political, rather than systemic motivation behind the revision. There is still hope that a practical, workable solution can be found. The main goal should be, however, to guarantee full compliance with the freedom to provide services in all member states, as it is enshrined in the Treaties. After 12 hours of intense negotionations on revising the directive, in the late evening hours, the Council accepted a partial general approach to amending regulations on coordination of social security systems, concerning issuing the A1 forms for posted workers. The employers should also expect a series of changes in regard to social security contributions before the posting, new definitione of ‘replacing” employees, and application of rules for workers employed in two or more Member States.